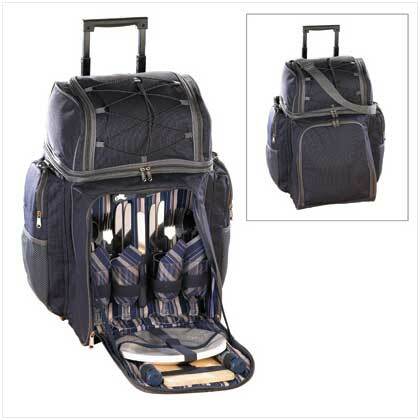 Deluxe Picnic Trolley - FREE SHIPPING! 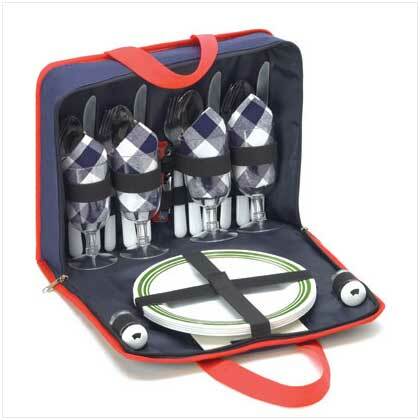 Picnic-On-The-Go Tote - FREE SHIPPING! Wine Plantation Train Case - FREE SHIPPING! 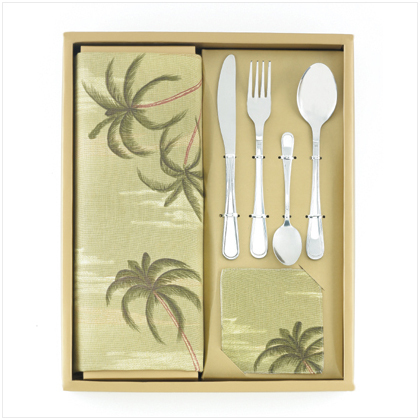 Home :: Knives, Untensils & Flatware :: 24 Pc Palm Tree Table Top Set - FREE SHIPPING! 24 Pc Palm Tree Table Top Set - FREE SHIPPING! Easy and elegant, this palm-leaf motif brings the tropics to your tabletop. Just right for a casual summer meal outdoors! 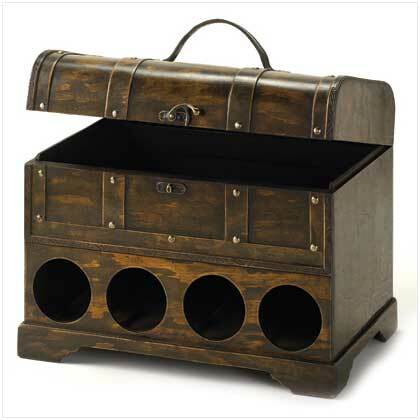 Comes complete with settings for four: Fabric coasters and placemats, metal-and-plastic cutlery. 17'' x 12'' high. Notify me of updates to 24 Pc Palm Tree Table Top Set - FREE SHIPPING!